Oscar is a local accountant, they offer professional bookkeeping services to small & medium business in Canberra and Regional area. Oscar wanted a logo that was Contemporary, Professional and still friendly and approachable. 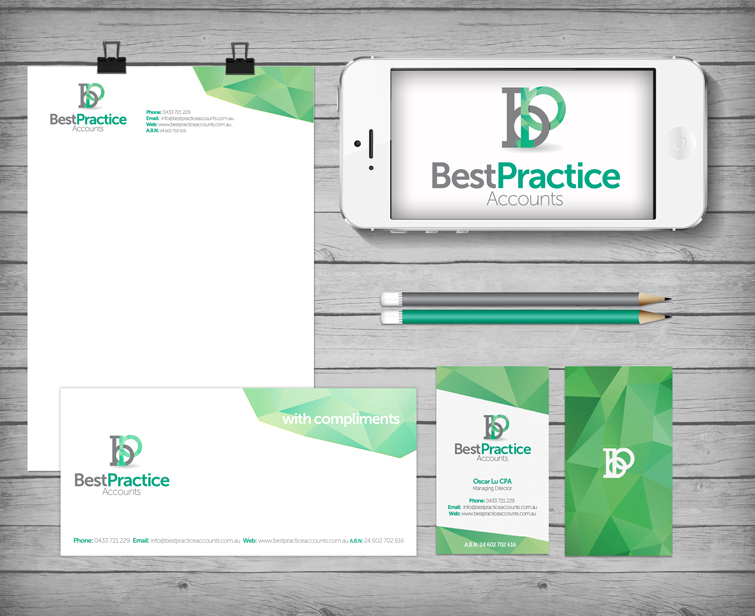 I designed the logo, business cards, comps slip and letterhead.